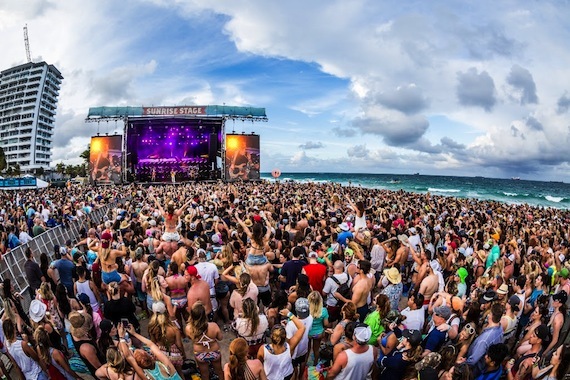 In its fourth year, Rock the Ocean’s Tortuga Music Festival broke its attendance record with nearly 90,000 fans attending the event in Fort Lauderdale, Florida. The three-day festival concluded on Sunday (April 17). 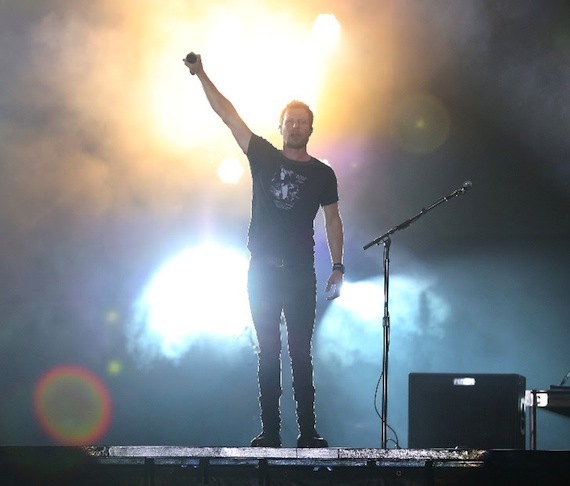 The festival’s lineup included Blake Shelton, Tim McGraw and Dierks Bentley, along with Sam Hunt, Elle King, Thomas Rhett, Lynyrd Skynyrd, Kelsea Ballerini and dozens more. This is the first year the festival has added a third day. In another first for the festival, the grounds were evacuated on Friday night due to severe weather, but gates reopened later for Bentley’s set. “HUKA is honored to produce large-scale, destination-location festivals—it’s the fierce loyalty of our Tortuga fans who allow us to raise the bar each year,” said HUKA Entertainment CEO Evan Harrison.